Privatization and modernization—two overlapping trends in the administration of food stamps, cash assistance, and Medicaid—continue to challenge advocates and low-income people. 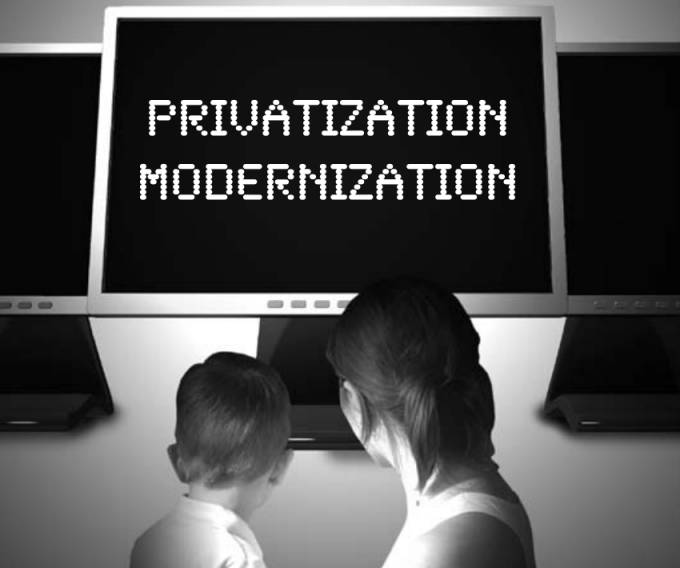 Privatization refers to the delivery of public benefits and services by private entities. A particular aspect of privatization is the use of private vendors to staff the call centers that accept and process applications and interact with clients. “Modernization” means various technology enhancements, such as computer system redesign, online application, and call centers in public benefits administration. Modernization in one form or another is under way in many states, but, as the Government Accountability Office confirms, not much is known about how modernization affects program access, benefit accuracy, or administrative costs. Systemic efforts to improve benefits administration have profound effects on low-income people. In particular, modernization, if done well, can improve program access, although vulnerable population groups such as the elderly, those with limited English proficiency, and those with mental and physical disabilities may have difficulty accessing or using technology. Whether these new methods are a replacement of or simply an addition to other points of access is a key question. A poorly designed and implemented method can harm low-income people by reducing access and delaying and wrongfully denying benefits. While currently not a major trend, the use of private entities in determining eligibility raises very troubling questions about the appropriateness of private entities having a key role in benefits delivery and whether such privatization can be cost-effective and accountable. Because the stakes for low-income people are high, advocates must decide how best to respond to such state initiatives, evaluate their likely effects on low-income people, and seek necessary improvements. Here we summarize recent efforts and related advocacy in four states that have modernized—and in two of these states that have privatized—eligibility determination for public benefits (food stamps, cash assistance, Medicaid). Texas, Florida, and Indiana are using call centers and related technology, such as online application, in determining eligibility. The Texas and Indiana efforts have involved contractor-staffed call centers. Colorado replaced its antiquated computer system with a new system to integrate and manage numerous public benefit programs. We aim to share advocates’ experience, encourage advocacy elsewhere, and promote dialogue on these issues. The National Center on Law and Economic Justice has assisted advocates in these states and is available to work with others. Other national organizations have also been involved, providing technical assistance or engaging in advocacy or both (e.g., urging the U.S. Department of Agriculture (USDA) to exercise close oversight).